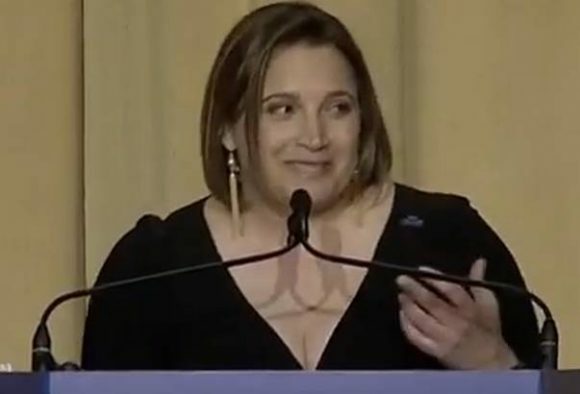 White House Correspondents’ Association President Margaret Talev denounced attempts made by elected officials to vilify journalism at the association’s annual dinner Saturday. “We reject efforts by anyone, especially our elected leaders, to paint journalism as un-American, to undermine trust between reporter and reader, or to cast doubt on the relevance of fact and truth in the modern age,” Talev, a White House correspondent for Bloomberg, said at the gala. “There’s so much noise out there and our Republic doesn’t work without an informed electorate,” Ryan said. Margaret Talev is the first American generation of her family, as her parents had moved to USA from Bulgaria just after getting married. Bilingual, she speaks native Bulgarian fluently as well as English. 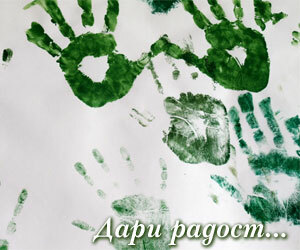 She has said it is very important to her to maintain her fluency in Bulgarian, so that she can honor her heritage. After graduating from University, her first real reporting job came with the Tampa Tribute. She was there regional reporter from 1995 to 1999 before she moved on to a reporting role with the “Los Angeles Times”. Her work with the LA Times was highly praised. 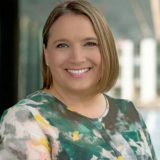 She was a part of the team that covered the Alaska Airlines Flight 261 Crash, and there work on that earned them a finalist spot for the 2001 Pulitzer Prize Awards. After around 3 years with them, she moved onto the Sacramento Bee briefly, before landing a role working as the White House Correspondent for McClatchy Newspapers in 2002. During her time with McClatchy, she received a Scrips Howard Raymond Clapper Memorial Award for her work in uncovering the politicization of the justice department at the hands of the Bush administration. In 2011, she made the move to Bloomberg, whereas of 2017 she is still working as a political reporter. After moving to Washington in the early 2000’s, Talev met Ray Locker who at the time was also working as a political reporter. The two hit it off and were married soon after. Out of respect for her family and career, she elected to keep her maiden name. As of 2018, they are raising their children in Rockville, Maryland.